Our Cornish Hens are arguably the most elegant way you can serve poultry. Serve halved for decadence, or whole for a full meal. Pastured chicken at its finest. 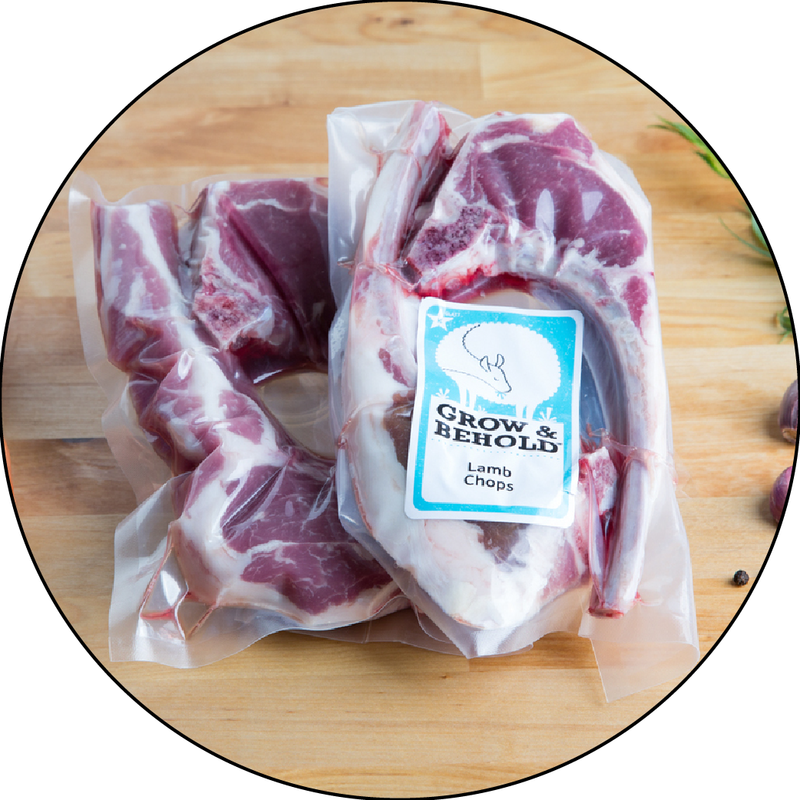 I was skeptical when I saw the frozen little packages, but I was so very pleasantly surprised at how meaty, tender and delicious they cooked up! Even our four-year old grandson chomped down more than half a 1.5 pound hen, which was the perfect size, by the way for the adults to each have one!